Effective, easy-to-install acoustic pipe lagging solution for noisy pipes in residential and commercial properties. Comprised of Mass Loaded Vinyl, Acoustic Foam and Foil Facing. Pipe Insulation is becoming ever more important in modern residential and commercial construction as we search for more privacy and quieter living spaces. Thermotec NuWrap 5? pipe insulation is an effective, easy-to-install acoustic pipe lagging solution for noisy pipes. Designed to meet the latest Australian building codes, NuWrap 5? Pipe insulation combines high performance, acoustic, convoluted open cell foam laminated to NuWave 4-Zero acoustic barrier to create a flexible, high performance pipe lagging solution that is easy to cut and install. Nuwrap-5 pipe insulation has low VOC and EDP-EM19 credentials in that there are zero ozone depleting substances in the materials composition or employed during the manufacturing process, and is Green Star compliant. 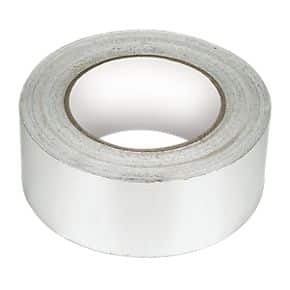 Also suitable for ducting and ventilation fans, it is supplied with 4-Zero foil facing as standard. Designed to meet the latest building codes, NuWrap 5™ is available in rolls and as pre-cut ‘flat packs’ for quick and easy installation. 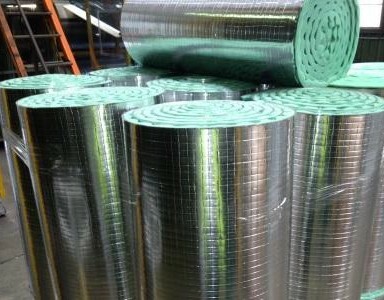 Nuwrap 5 Acoustic Pipe Insulation complies with BCA requirements. Recent acoustic testing also confirms that NuWrap 5 continues to be compliant to the BCA requirements for habitable areas. Volume 1, section F5.6, for sole occupancy units, states that the duct or waste pipe must be separated from the rooms of any sole-occupancy unit by construction with an Rw+Ctr (airborne) not less than 40 if the adjacent room is a habitable room. NuWrap 5 exceeds this requirement with just one wrap around the pipe and a 10mm plasterboard ceiling. No additional fibre batt is required in the ceiling. Thermotec NuWrap 5 meets the requirements of all States and Territories and provided it is installed to the manufacturers’ recommendations, need no further regulatory body approval or certification. 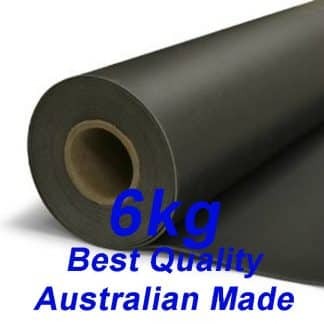 NuWrap 5 is Australian made and is specified and used both throughout Australia and Internationally. 1.35mtr x 3mtr Roll. 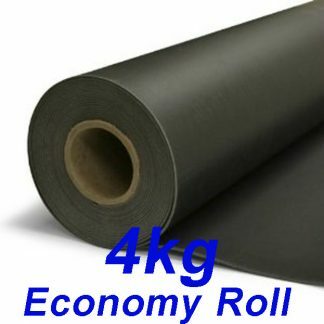 5mtr Roll length also available upon request. Suit pipe diameters from 40mm to 225mm also available to suit most PVC fittings.